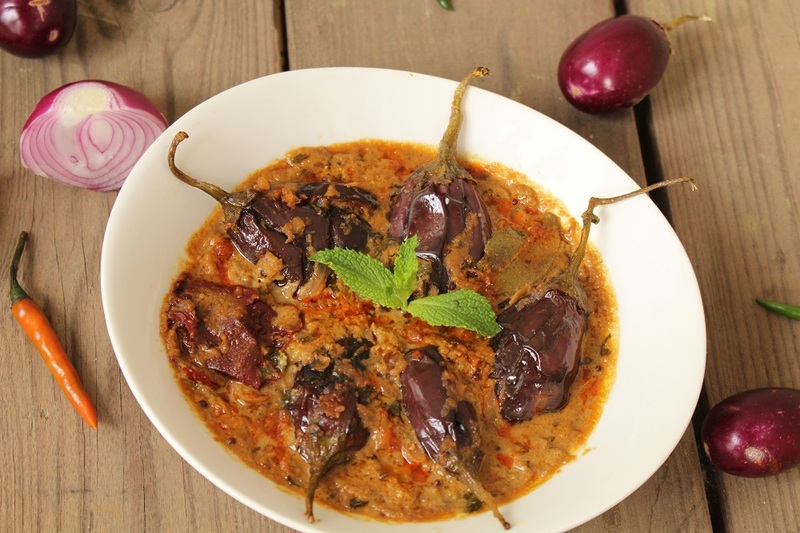 Baingan ka Salan or Bhagara Baingan is an authentic Hyderabadi Cuisine spicy in nature. The nuts and those extra spices add a majestic touch to the dish making it 'Royal'! The dish is traditionally served with the spicy and rich Biryanis. However, it goes well with tandoori Naan or paranthas too.